A small portfolio of three shops and 2 flats producing gross £21,400 p.a. located in the busy market town and shopping centre of Spilsby.Full details from Turner Evans Stevens 34-36 High Street Spilsby, PE23 5JH. 01790 752151. 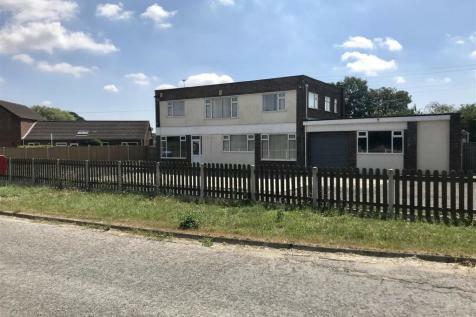 INVESTMENT FOR SALE Small property portfolio comprising a lock-up shop and cafe premises located in a primary position at the entrance to this popular market town. 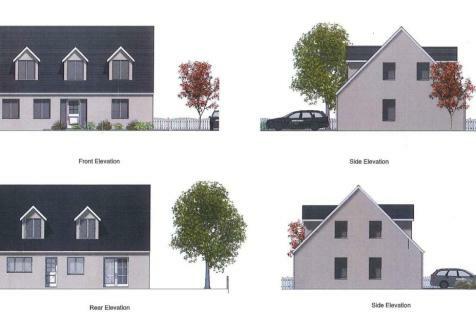 Current rental income £7080 p.a. gross. 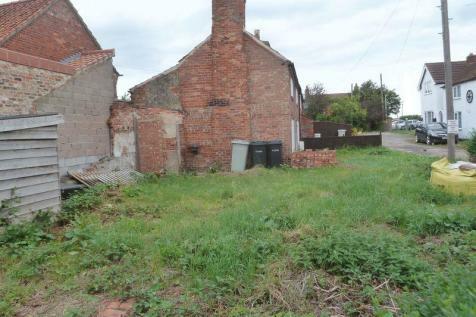 Full details from the Agents at Spilsby on 01790 752151. A FANTASTIC OPPORTUNITY! 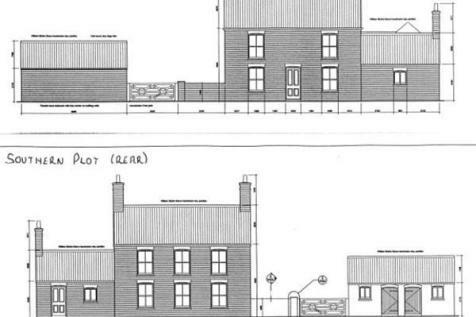 A building plot with FULL PLANNING PERMISSION for a 3/4 bed detached chalet style property with garage. 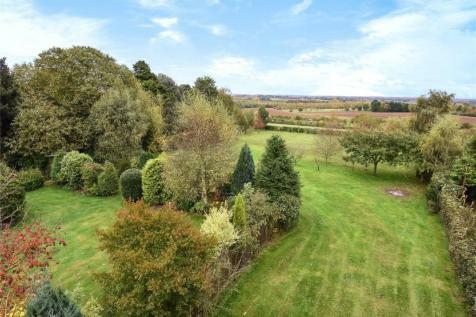 Situated in a pleasant village location of Toynton All Saints, close to the historic market town of Spilsby. 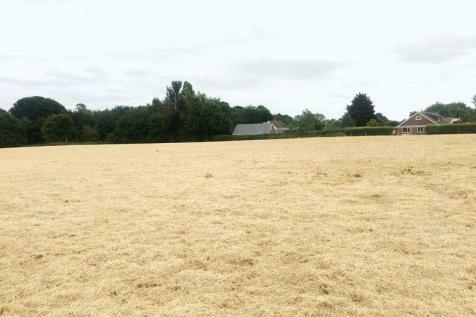 Plot measuring 13m x 20m. 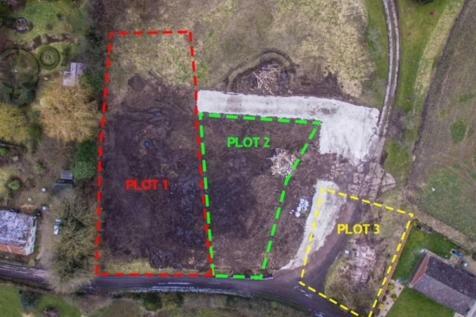 ***********Plots 1,2 and 3 are for sale by tender*************** A prospective purchaser may offer on one or more plots. 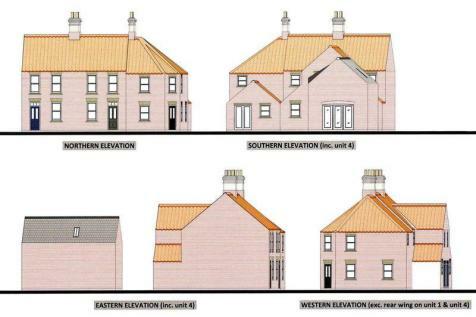 Building plot with outline planning consent located in a semi-rural location on the South slopes of the Lincolnshire Wolds. offers to be submitted by 12 noon on 12/04/19.